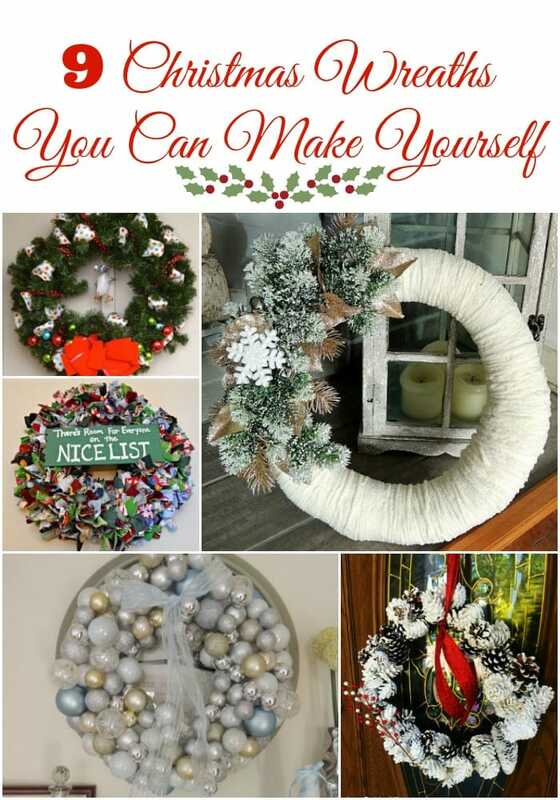 Do you love to make homemade Christmas decor? Here are 9 Christmas wreaths you can make yourself with step-by-step instructions from some of our favorite bloggers. Pro Tip: Make one wreath for yourself and another to give as a gift. 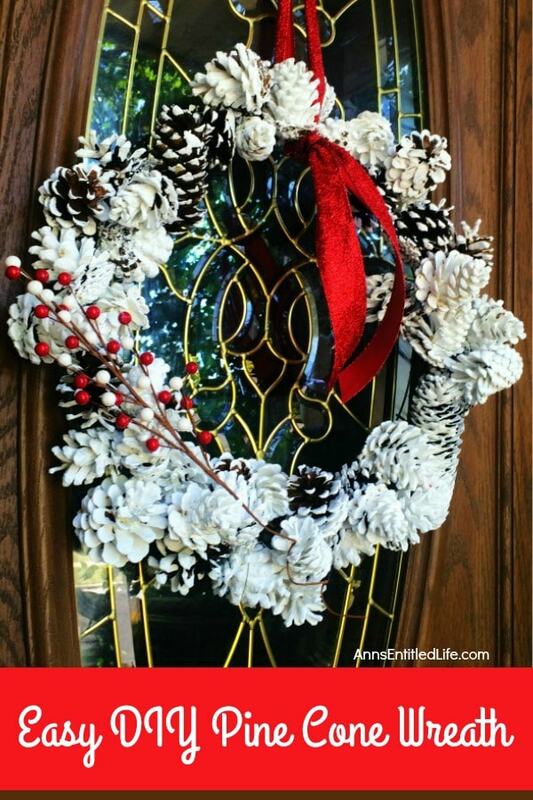 Do you have a favorite Christmas wreath idea to share?